On March 4, Perspectivity partnered with Social Enterprise Research Center (SERC), a leading research organization in China focusing on local social enterprise research, education and training. Perspectivity hosted an Open Game session with 25 participants. 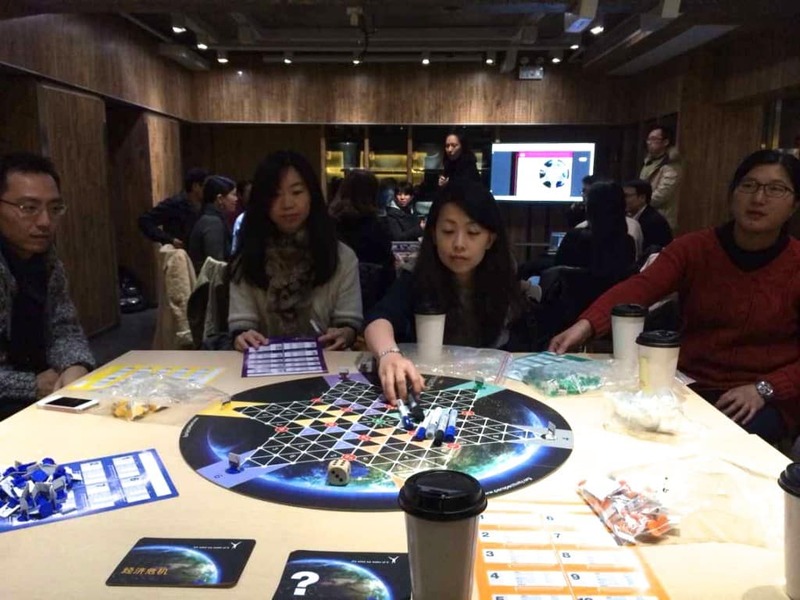 The response was very positive and many participants said the game helped them realize that there is a lot they can reflect on about their assumptions and choices in life.